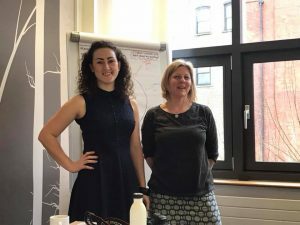 WHO your ideal workshop customers are and what they need from you? 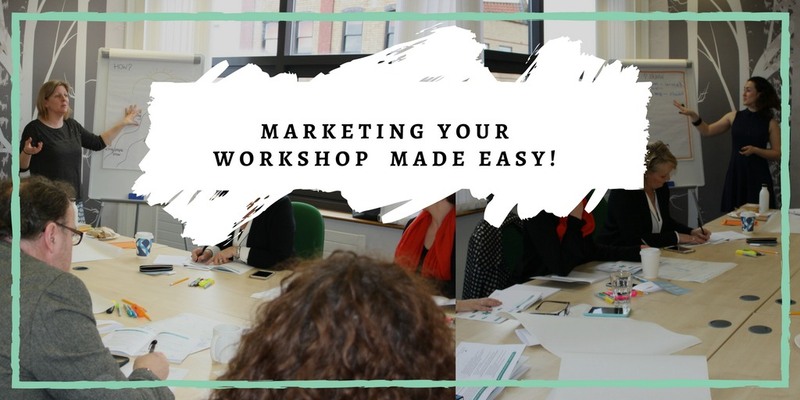 Kimba Cooper (Kimba Digital Marketing) will bring her extensive marketing expertise to enable you to learn what’s important in marketing your workshops, and how to plan it just right. For tickets come to this Eventbrite page.